Andrzej Szpilman started his music education in 1962 under Prof. S. Kawalla (violin) and later from 1965 until 1974 in the 4th State School of Music in Warsaw (class of Prof. Nasalska violin and later viola). In 1976 he started to record for Polish Radio as composer and music producer. In 1983 he moved to Hamburg / Germany. 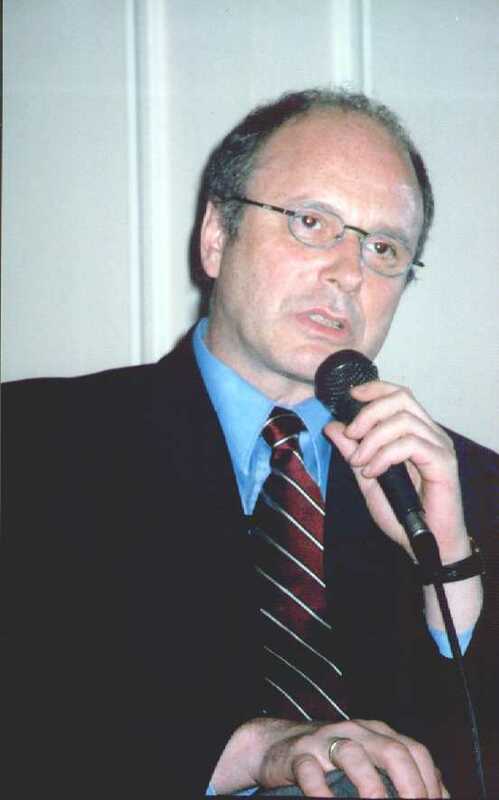 Until 1988 he worked as an Assistant Professor at the Conservative Dentistry Department of the University of Hamburg, and later continued to work in his own dental office in Hamburg/Altona until 2000. 1987 Andrzej Szpilman founded his own "Musik Studio Altona", where he continued to work on his film ballet and theater music. At that time he composed the ballet "Incense" (choreographer Gamal Gouda) for the Hamburg Opera , as well as Soundtracks like "I tam zostane juz na zawsze" and Kolejka - for TV-Poland, and some small pieces for theater and songs for Polish Radio. 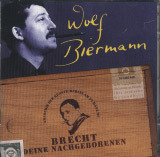 1996 - 2004 he is engineered CD`s for the famous German songwriter and poet Wolf Biermann. 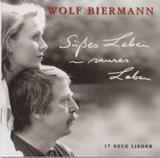 He has also remastered the complete recording anthology of Wolf Biermann 1968-97 (21 records). In 1997 Andrzej Szpilman prepared the publication of the memoir The Pianist written 1945 by his father Wladyslaw Szpilman for the German publisher ECON (1998) and later for British Publisher Orion (1999). The Pianist became an international bestseller and was recognised as an important documents of The Holocaust. It was named Book of the Year by several international newspapers (LA Times, Washington Post, Independent, Lire), as well as being translated into more than 30 languages. 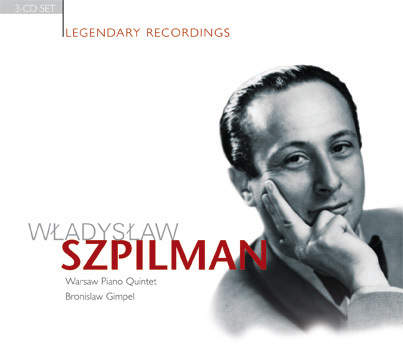 In November 2000 he produced a TV concert Tribute to Wladyslaw Szpilmanin Warsaw. 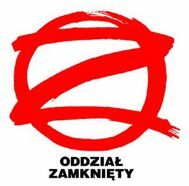 2001-2002 he returned to producing and moderating with a concert show at the Polish Radio entitled: Microphon for everybody. Szpilman also assisted in the production of Roman Polanski's film The Pianist (2002) and later cooperated on the PR-work with the US, German, Swiss, Italian and Polish movie distributors. In 2002 he became independent executive producer for Universal Music, Sony Classical and Sherman Records Ca. 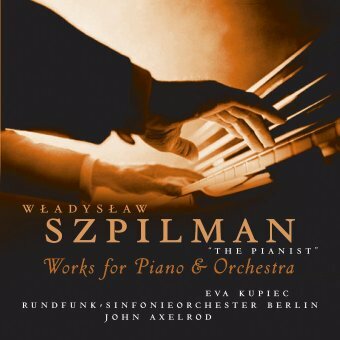 and prepared the CDs with Wladyslaw Szpilmans music: Wendy Lands sings the songs of the Pianist (2002) (Universal Music), and also a CD's Original recordings of the Pianist (2002) Works for Piano and Orchestra by Wladyslaw Szpilman with Ewa Kupiec-Piano, John Axelrod-Director and Berliner Radio Symphony Orchestra (2004), as well as Wladyslaw Szpilman - Legendary recordings (2005) (Sony Classical). Andrzej Szpilman is also working with Boosey & Hawkes Music Publishers on the publication of the complete works by Wladyslaw Szpilman. Currently he is working on the TV documentary on the life of Wladyslaw Szpilman. The artistic worlds of Poland, Canada and California meet on the captivating album "Wendy Lands Sings the Music of the Pianist Wladyslaw Szpilman." Szpilman is, of course, the Polish composer and Holocaust survivor whose life is the subject of "The Pianist." That acclaimed film earned Oscar nominations for Best Film, Director (Roman Polanski) and Actor (Adrian Brody), as well as for its cinematography, editing, costume design and adapted screenplay. Lands is best known for the title song from her album, "Angels and Ordinary Men," which in 1987 topped the pop singles charts in her Canadian homeland. She was judged the best of 30 singers who auditioned to perform on the album that became "Lands Sings Szpilman," which was released late last year on Hip-O Records. The California part of the equation is veteran bassist and arranger John Leftwich, a former San Diegan who in the 1970s played here in Peter Sprague's Dance of the Universe Orchestra. Leftwich has since worked with artists as varied as Lyle Lovett, Rickie Lee Jones, Lifehouse, Tori Amos and the Eels, as well as with such jazz greats as Carmen McCrae, Stan Getz and Freddie Hubbard. Leftwich was selected to produce, arrange and perform on all 12 songs on "Lands Sings Szpilman," and he handles each role with aplomb. "I think my background in jazz and pop is why I got the job," Leftwich said. 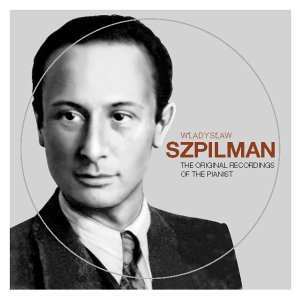 While Americans have become aware of Szpilman's accomplishments in classical music through "The Pianist," few know he was also an accomplished jazz and pop composer, and that he enjoyed a string of hits in Poland in the 1940s and '50s. Eager to introduce listeners here to the songs of his father (who died in 1989), Szpilman's son, Andrzej, came to California last year to get an album made. The mandate given to Leftwich was to redo the songs so that they'd appeal to fans of Norah Jones and Joni Mitchell, as per the younger Szpilman's instructions. "My father was writing some of these songs as far back as 1937, and two of them in 1941, in the Warsaw ghetto," Andrzej Szpilman said from his home in Hamburg, Germany. "He was working there until my father's parents were deported to Treblinka. Until then, there was a very strong culture in the ghetto, with orchestras, jazz big bands and a lot of cabarets. I felt the songs of my father were universal and would not be strange for American audiences." Rather than translate the original Polish lyrics, Leftwich hired veteran American songwriters to create new lyrics in English. By coincidence, three of them -- David Batteau, Larry John McNally and Michael Ruff -- all previously contributed to albums by Bonnie Raitt. "Nearly all of these songs by Szpilman were written as jazz tunes," Leftwich said from his Laurel Canyon home, where the album was recorded. "But we wanted to go in more of a pop direction, so I rewrote all the (chord) changes. There's a sort of Cole Porter/Duke Ellington vibe, so some of it sounds jazzy and some of it has a pop sensibility." Lands sings the new lyrics to Szpilman's decades-old songs as if she were born to them. "Creatively, it was a completely blank canvas," Lands said from Los Angeles, where she lives with her husband, jazz drummer Jim Gillard. "So I listened to my heart and sang. Nothing was anticipated, because the way I learned all the melodies was from CDs recorded in Poland. It's pretty remarkable that there is a thematic continuity, given the different lyricists who worked on the album. 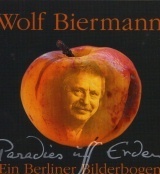 "I attribute it to Szpilman's melodies, which are timeless and sweepingly romantic. His music has taken me on a journey I never thought I'd go on, and John's vision for this project was phenomenal." Lands and Leftwich describe Andrzej Szpilman as being both very proud and protective of his father's work. The younger Szpilman, a recently retired professor of dentistry, is delighted by how the album turned out. "Wendy has perfect pitch. You feel every moment that she's like a musician playing her instrument, and she doesn't need to sing loudly to impress you," said Andrzej Szpilman, 46, who in the 1980s wrote "Ganja," a wonderfully subversive Polish New Wave rock hit for the band Oddzial Zamkmiety (Solitary Confinement). "And John I already knew as a jazz bassist and for his work with Rickie Lee Jones," he continued. "I'm very happy we got him as a producer. He presented my father's music in a right and respectful way, and everything I wished the album would be was achieved." The album has brought critical acclaim to Leftwich, a 1983 UCSD music graduate whose classmates included fellow bass phenoms Nathan East and Mark Dresser. Lands, meanwhile, has a high-profile new manager. On March 12, she and her new band made their debut in Los Angeles performing songs from the "Lands Sings Szpilman" album. And Andrzej Szpilman is so encouraged by how the album turned out that he's now planning an ambitious musical that will feature his father's music and lyrics by David Batteau, one of the contributors to "Lands Sings Szpilman." "Everybody in Poland knows my father's songs," Andrzej Szpilman said. "Now, I want the world to know them."